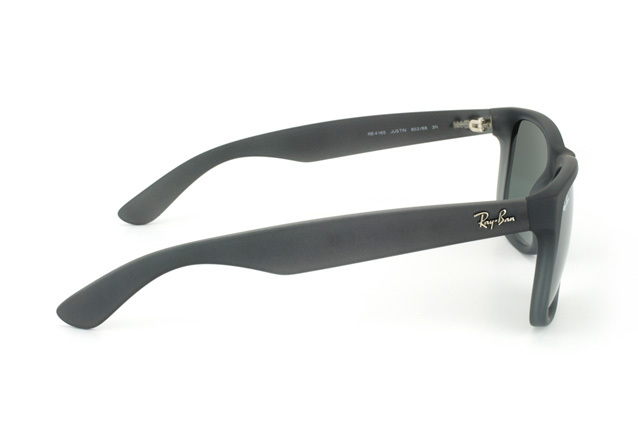 Ray-Ban built their name on a range of high fidelity sunglasses designed for sports use, using fine glass lenses made by Bausch and Lomb. 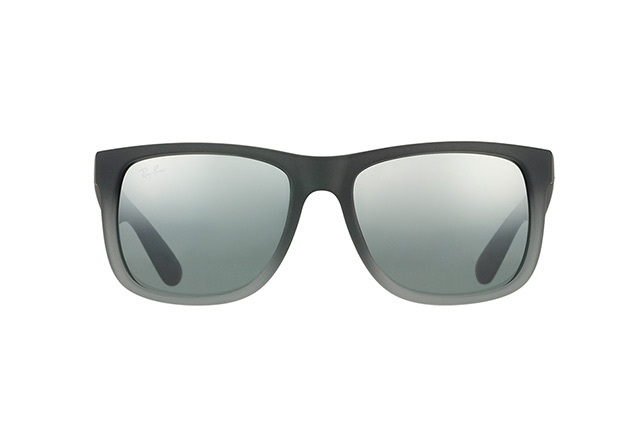 Their success endures today thanks to the iconic Aviator and Wayfarer styles they launched, but there is a wide range of other really cool ideas and modern updates on these shapes for the modern sports person, or for anyone wanting a great pair of sunglasses. 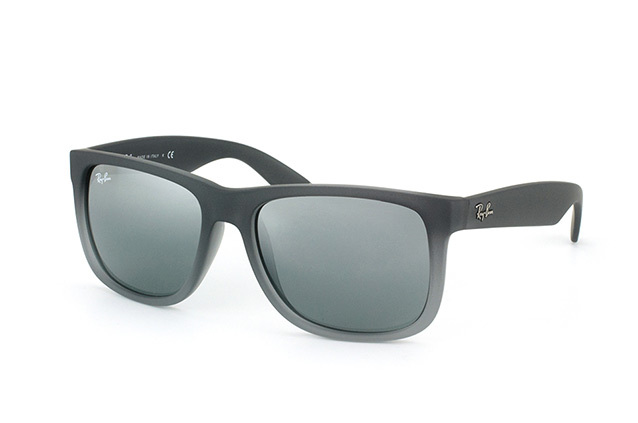 A pair for the high tech 21st century, Justin RB 4165 is a truly modern square design. Deep grey, graded matt frames with mirrored lenses give an urban chic look, which would work well with any suit or smart look. UV400 protection cuts out side walk glare. Mister Spex has unisex, ladies and men's sunglasses, in all kinds of styles, for every purpose, and a flexible, easy to navigate on line system that makes for a stress free time.